INTRODUCTORY PRICE: $10.95. Regular price: $19.95. 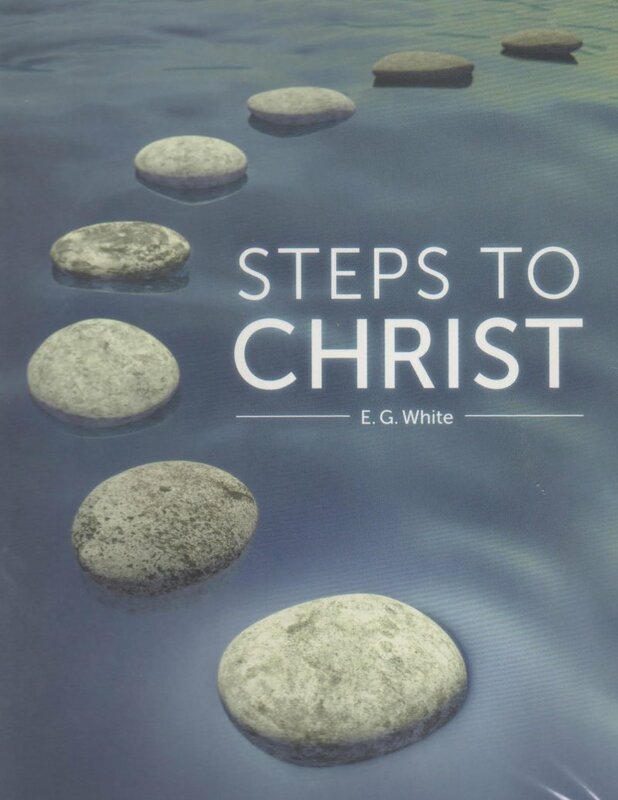 By Ellen White. Narrated by Delon Lawrence. Produced by A.R.T. (Army Rightly Trained.) 3 CDs. By Ellen White. Practical ways to understand our Heavenly Father through Jesus Christ, our loving Savior who came to this world as a sacrifice for our sins. Narrated by Delon Lawrence. Produced by A.R.T. (Army Rightly Trained.) 3 CDs.